Great new way to enhance your nails! 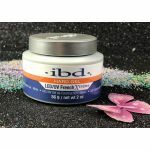 Easy Off (Soak Off) Builder Gel is a very thin gel overlay used to strengthen the natural nails. 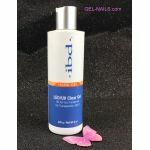 This gel has good adhesion and flexibility. 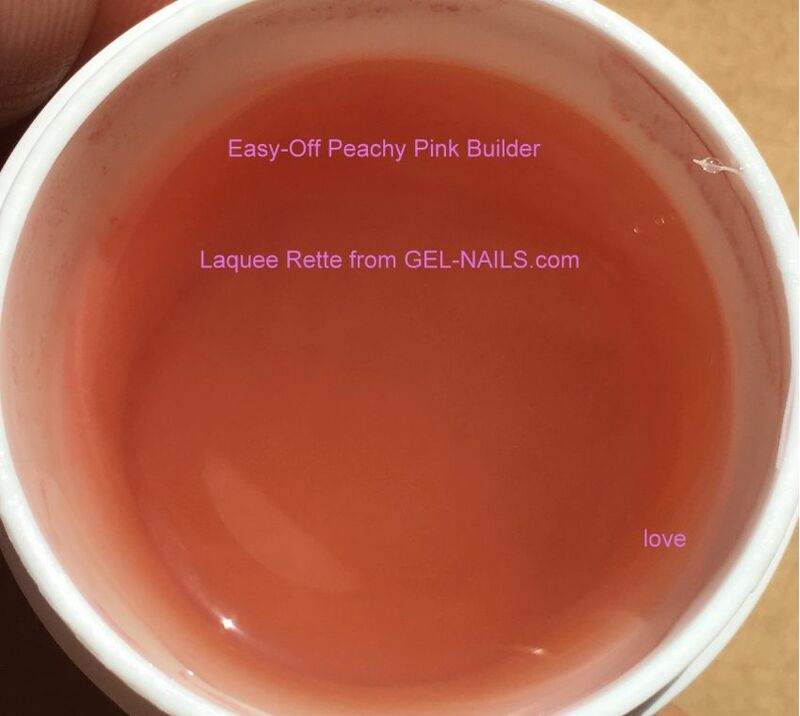 Easy Off Gel (Soak Off) can be soaked off in acetone for easy removal with minimal damage to the natural nail plate. Perfect for clients who want to enhance their nails and easily remove when they want to! Using a gel brush, apply a thin, even layer of the Easy Off Gel starting at the cuticle and extending toward the tip of the nail. Cover entire nail bed being careful to avoid running the gel into the cuticle area. Cure it under UV light for 2-3 minutes. If desired, repeat gel application for additional strength. When finished, remove the sticky layer with wiping solution.